Have you ever thought of finding owner name of unknown phone number. Yes i am talking about tracing mobile number. If you want to know the name and location of some unknown number, then you can easily get it now. 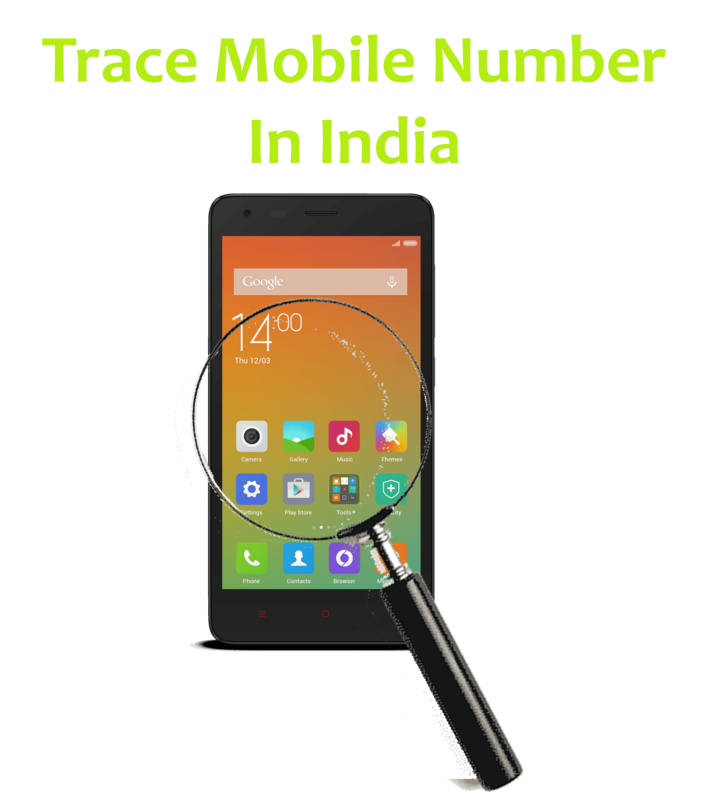 Here i will tell you How to trace mobile number with name and location in India. Even you can also get operator and other details. Now it will become easy for you to find name of unknown number and fake calls. If you get any fake or prank call or miss calls. You must have tried to get their name and location. But now you can easily find mobile owner name with its number with these cool tricks. Here i have 4 methods to locate and trace the mobile number and these methods are 100% working. There are many websites that claims to trace user mobile location but most of them are fake or they will show you user telecom circle. But we want to know exact name and location of owner. So here i will tell you some new tricks for free cell phone number lookup. This is a Smartphone app , which allow you to trace mobile number for free. They have database of millions of cellphones. You can also install there app. So next time when you receive some unknown call, it will display the owner name and location. So that number will not be unknown for you. It is very easy to search cellphone number owner name. You just have to enter its mobile number and it will show you its complete name and location. This is the best app for free phone number search in India. If you don’t have smartphone , you can also trace phone number from its website. Now just select your country INDIA and then enter the mobile number you want to track. Now click on the SEARCH button it will ask you to login. If you don’t have account on truecaller, then you can either register new or you can just sign in with your social profile like Facebook, Google Plus etc for faster login. Now it will display you the complete details of your searched phone number. This is fastest and the best way to find any mobile number name and location in India for free. It works 90% of the time. If the number is new, then it may not work otherwise it give you good results. If you want to know How Truecaller works or you want to add your number on Truecaller. Then you must read my guides about True caller. Now if you don’t satisfy with the result of above method, then don’t worry we have other methods also. There are many website on Internet that allow you track mobile number location. Like i recently found bhartiyamobile(dot)com. Now enter the mobile number you want to trace. Now it will show you the location and operator of number. It will give you mobile number state name and Operator name. In India, you can not trace mobile number directly. No mobile company will provide you details of their customer. Even if you have lost your own phone then also mobile operator will not help you in tracking your phone. For this you need to have proper permission from police or otherwise you should have some jack. So if you want to trace your lost mobile phone, then you first have to file FIR, then you can approach to mobile operator. But i am not sure that they will provide you detail or not. But in new smartphones, they have inbuilt option for tracking your phone. Like in Android phone, there is Android device manager. You can Android device Manager to find your phone location, you can also lock your phone or delete its data. There are many option available. So these are the some working mobile phone number tracing method, with these method you can easily find any mobile phone number owner name and location. But if you still unable to search owner name of mobile number, then just comment here. Our team will try to help you.